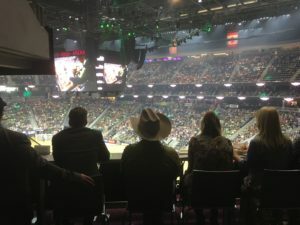 What did Three Gates do during the Professional Bull Riders Finals? We are continuing our work on the 8 to Glory title with updates planned for the game for 2017. One of the best ways is to attend the events. 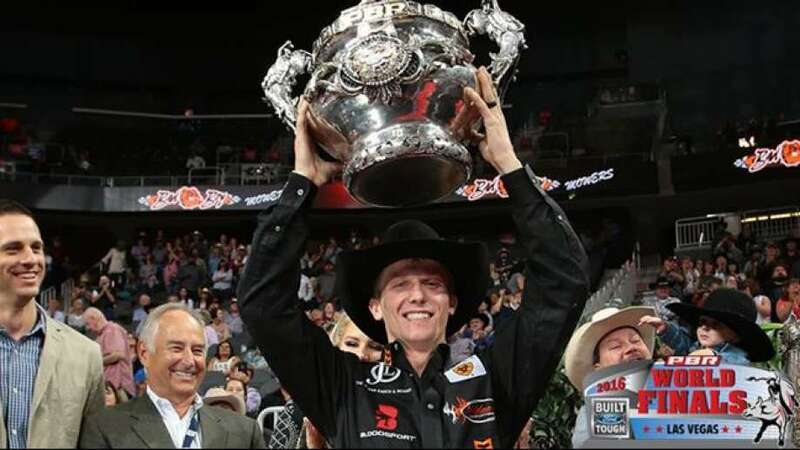 The Pro Bull Riders is gaining popularity and the 2016 was a record year for both event attendance and the ever growing and massive television audience which can be as high as 30 million viewers for some events. 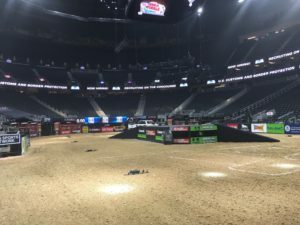 We are looking to deliver a quality game product for that audience as well as bring new audiences through the 8 to Glory game to the Pro Bull Riders. There allot of activities that go on during the event including: marketing strategy meetings with the publishing partners, discussions with the PBR team about the game and future promotions, 3Dscannning of riders and bulls, 3D documenting of the finals arena, documenting the event as a whole for reference within the 8 to Glory game. 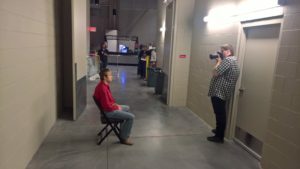 The Arena for the finals is a unique set-up so one of the main tasks we did was 3D scanning the arena. We also filmed the special elements of the introduction show that are unique for the finals. As we move forward with the next version of 8 to Glory game we will make a more realistic experience including more real arenas and events. Did Three Gates 3d scan any new riders? Yes. We scanned some of the riders that we have not had a chance to scan. We also photo-documented more elements of the final event that we can incorporate into the game. Do you scan the bulls as well as the riders? Yes, we take allot of reference information on the bulls so we can create realist bull skins within the game. The bulls also vary in size and often have very unique horns. It is important to get those bulls with their correct features when you add them into the game.